The murky beginnings of a modern classic. Creating games is an extremely time-consuming affair that requires tremendous amounts of teamwork and patience. With so many different artists working together, it’s not surprising that things get added, taken out and reworked to fit current themes and industry trends. While certain visuals and mechanics may be tweaked or scrapped entirely, it’s very rare that a game sees its story, setting, characters, and genre radically overhauled, especially when it’s already been announced to the public. 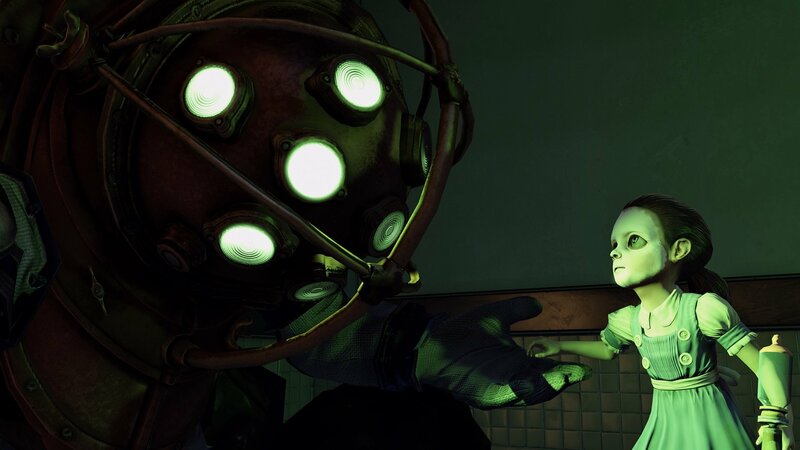 It’s a logistical disaster many video game companies are keen to avoid at all costs, but the developers behind BioShock quickly found themselves in a never-ending nightmare of developmental changes. Join us as we dive into the watery depths of BioShock’s past and unearth the ideas that would eventually lead to the creation of this critically acclaimed game. To understand BioShock’s development we need to take a quick trip back to 1997 – a time when Hanson’s hit song "MMMBop" filled the airwaves and double denim was all the rage. While the rest of the world was busy drowning out nonsensical lyrics and fighting off jean-clad invaders, Lead developer Ken Levine co-founded Irrational Games along with Jonathan Chey and Robert Fermier. The team was composed of former Looking Glass Studios employees, the Massachusetts-based game developer that famously produced System Shock. Irrational Games would go onto create a sequel to this iconic cyberpunk shooter in 1999, receiving critical acclaim and reputation as a cult classic, but failing to achieve financial success. After developing titles like Freedom Force and Tribes: Vengeance, Levine was eager to return to the more interactive and immersive narratives that made the System Shock games so unique. Unfortunately, EA had previously turned down his pitch for a third instalment in the series due to poor sales, but this didn’t stop him from drumming up a spiritual successor that would play host to one of gaming’s most iconic settings. Before Big Daddies, Little Sisters, and Splicers roamed around the eerie underwater walkways of Rapture they were mere concepts based on three separate groups. By 2002 Levine and co had slung together an idea that involved drones (Little Sisters) that would carry desirable objects, protectors that guarded the drones (Big Daddies), and harvesters (Splicers) that would attempt to extract resources from the drones. While the general concept did eventually make it into BioShock, the setting changed repeatedly during development. An early tech demo featured an abandoned space station overrun with genetically-mutated monsters, while the narrative revolved around rescuing someone from a cult and helping them to readjust to normal life – a theme that was resurrected and later explored in BioShock: Infinite. However, Irrational eventually scrapped this setting after they agreed that they were veering away from their initial visions of the game. Two years later 2K Games caught wind of the project and offered to publish the game, showing interest in the drone, protector, and harvester concept. While this core mechanic remained untouched, the wider narrative and setting had altered significantly. The space station had transitioned into an abandoned World War II-era Nazi laboratory, recently unearthed by 21st century scientists. Genetic experiments within the labs had gradually formed themselves into an ecosystem that was based on the three forces concept, but unlike the 2002 tech demo this version of the game included many gameplay elements that would actually make it into BioShock. Core ideas like using Plasmids and EVE to enhance and alter attacks were introduced, while stealth and other freeform options were present. Even the iconic radio clippings and personal recordings of deceased characters had already made their way into this version of the game. However, the WWII aesthetic was considered bland and the design team had difficulty coming up with content that fit the game’s overall theme. Things just weren’t flowing the way they had envisioned. Irrational found themselves sinking ever deeper into the vast ocean of developmental woes, but this time it was sink or swim for the Massachusetts-based developers. 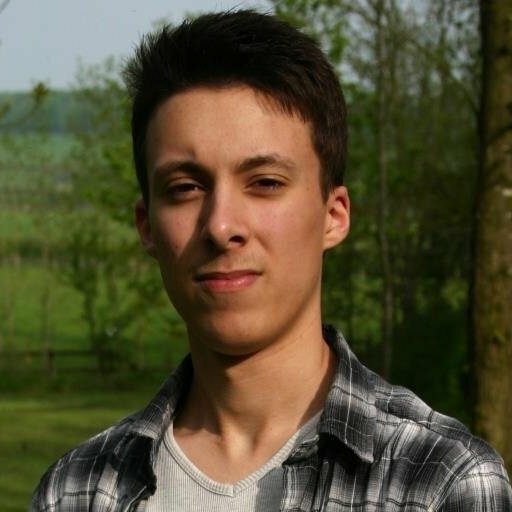 In an effort to veer away from the oversaturated cyberpunk market the team agreed to ditch the setting and started looking for something unique and untouched in modern FPS games. 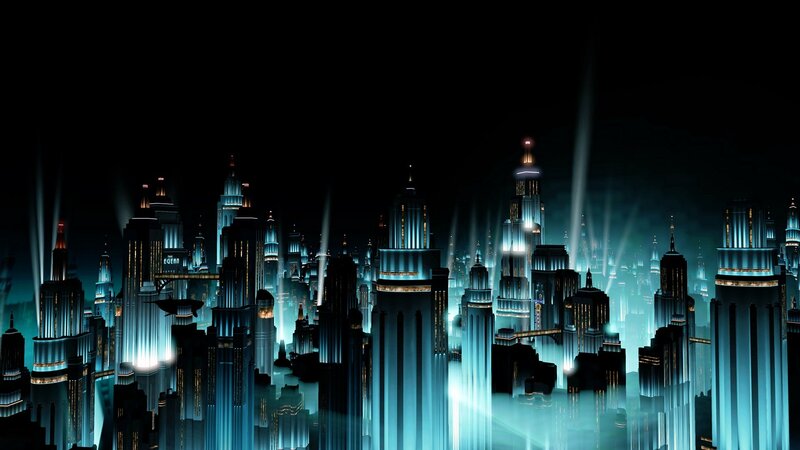 This move would ultimately lead them to the watery depths of Rapture – an area heavily inspired by the art deco design of Manhattan’s 30 Rockefeller Center. The building’s ornate design and iconic statue of Atlas helped inspire Rapture’s architecture, while the history behind the Rockefeller Center fed into game’s themes of oppression and freedom. The team now had a setting they could work with and development took a turn for the better, but while the Big Daddy idea had been formulated, they still didn’t know what to do with the drone concept. Designs ranged from bugs to dogs in wheelchairs, but none of these evoked the pathos and vulnerability Levine was looking to create. Eventually, the developers came up with the idea of using little girls. This controversial approach sparked debate between both Irrational and publisher 2K games, but the concept was later changed so that the Little Sisters would be invulnerable until the player had dealt with the Big Daddy. The basic morale choice of either saving the girls, or harvesting them was also put in to sidestep the fears of facing controversy, while also offering players with meaningful choices that had real consequences – further adding to BioShock’s dark undertones of perceived freedom. Despite enduring years of developmental turmoil, creative tensions, and several game-changing overhauls, BioShock eventually released in August 2007 to critical acclaim. 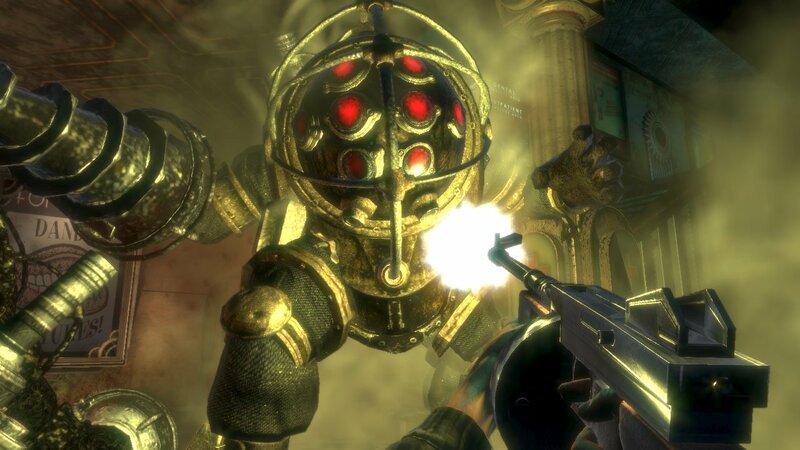 It’s hard to believe that BioShock could have joined countless cancelled games that have never seen the light of day, but Irrational Games’ perseverance ensured that the City of Rapture never truly sank to the unreachable depths below.